Although it sounds a bit futuristic, but it is totally true. In fact the user just has to download an App, then scan a code, get everything he wants and ready, that’s all, just like by magic. The famous and giant American logistics and e – commerce, nothing more and nothing less than Amazon recently introduced Amazon Go, which is a network of supermarkets that although it sounds a little crazy “have tellers” and as if this were not enough , There is no need to make any row to pay for purchases. At the moment the project is in beta, and to use the new utility, you only have to download an App for smartphones, then scan a code to access the store, purchase the items you want and that’s it. A large set of cameras with sensors and also the use of advanced systems of deep learning, add all the acquisitions to the customer’s cart in the application or remove it in case the user changes his mind and withdraws it, and in addition to this Formalizes the payment once the user leaves the respective establishment. The Amazon company indicates that it has worked on this concept for about four years and has satisfactorily made it a reality by “pushing the boundaries of computer vision and machine learning to create a store where the consumer simply takes what wants”. The famous Machine learning and deep learning are advanced systems that apply complex computer principles to help improve predictive algorithms and in addition they are a previous step to artificial intelligence. This concept was already patented by Amazon and is called Just Walk Out and will be launched as a pilot in Seattle (Washington), where the company headquarters is located, all from the next year. 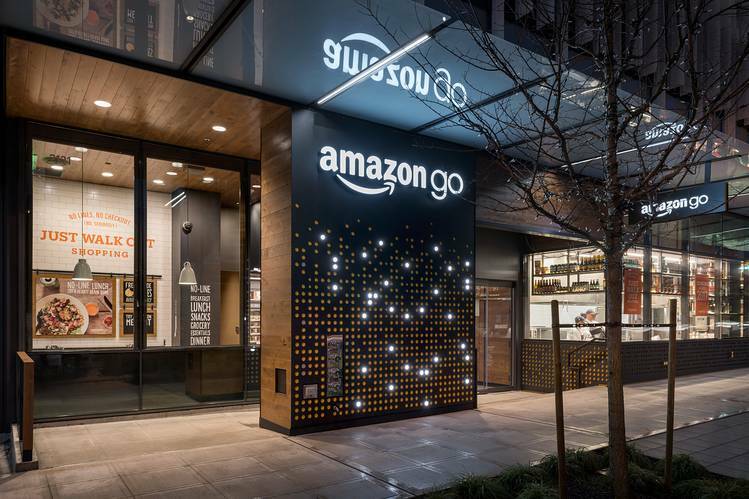 Experts in the field indicate that Amazon Go is a new philosophy of the famous and giant virtual store with conventional trade, but with a few quite innovative components that can literally turn the supermarket of the future into a business without any physical staff .